The Qur'an, believed by Muslims to be the word of God, was revealed to the Prophet Muhammad 1400 years ago. It is the supreme authority in Islam and the living source of all Islamic teaching; it is a sacred text and a book of guidance, that sets out the creed, rituals, ethics, and laws of the Islamic religion. It has been one of the most influential books in the history of literature. 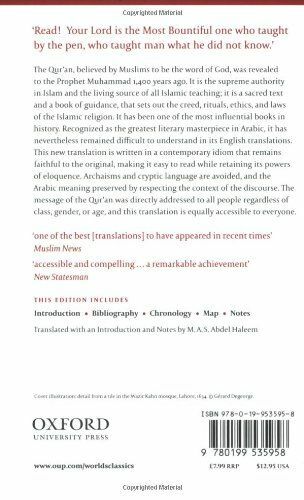 Recognized as the greatest literary masterpiece in Arabic, it has nevertheless remained difficult to understand in its English translations. This new translation is written in a contemporary idiom that remains faithful to the original, making it easy to read while retaining its powers of eloquence. Archaisms and cryptic language are avoided, and the Arabic meaning preserved by respecting the context of the discourse. 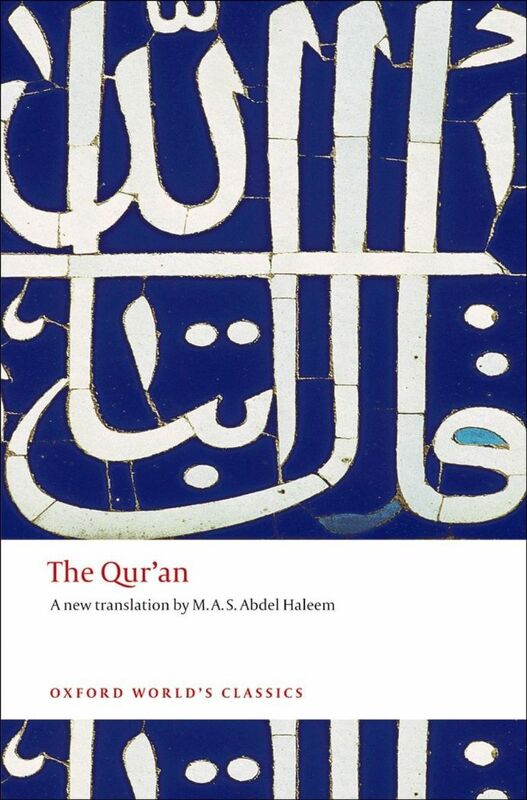 The message of the Qur'an was directly addressed to all people regardless of class, gender, or age, and this translation is equally accessible to everyone.